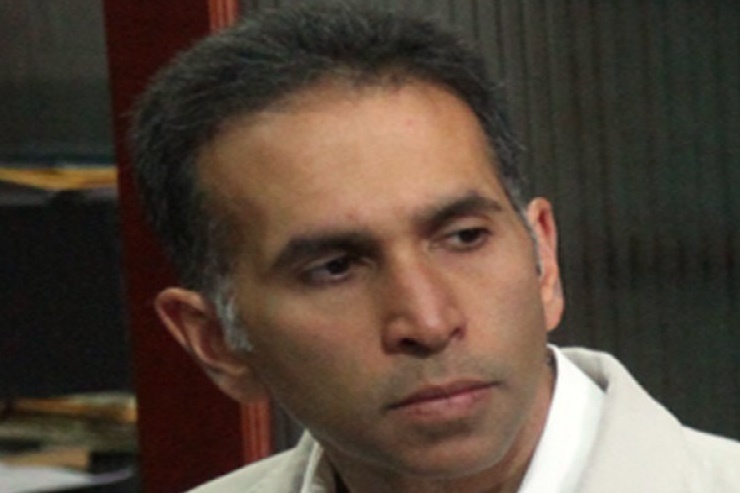 United National Congress » GO HOME AG AL RAWI! GO HOME AG AL RAWI! The statements of the Attorney General (AG) yesterday have shown that he is most unfit for the office. His whining about doing away with the Special Majority requirement to pass legislation in the Parliament cannot be accepted in a democracy like ours. A special majority requirement has been instituted within our legislative process to act as a check and balance and to ensure good law is passed at all times. For the AG to suggest otherwise indicates a dictatorship in the making. We must not forget this is the same AG who said to the people of Trinidad and Tobago that there is “no right to privacy”. His utterances also suggest that he is not up to the challenges of his role and has given up on his duties as an AG. I strongly condemn AG Faris Al Rawi’s statements and call on him to do the right thing and resign now.